The lawsuit between Johnny Depp and The Management Group (TMG) gets uglier by the day. Now, Depp is alleging that his former manager used his assets to secure $40 million in loans. 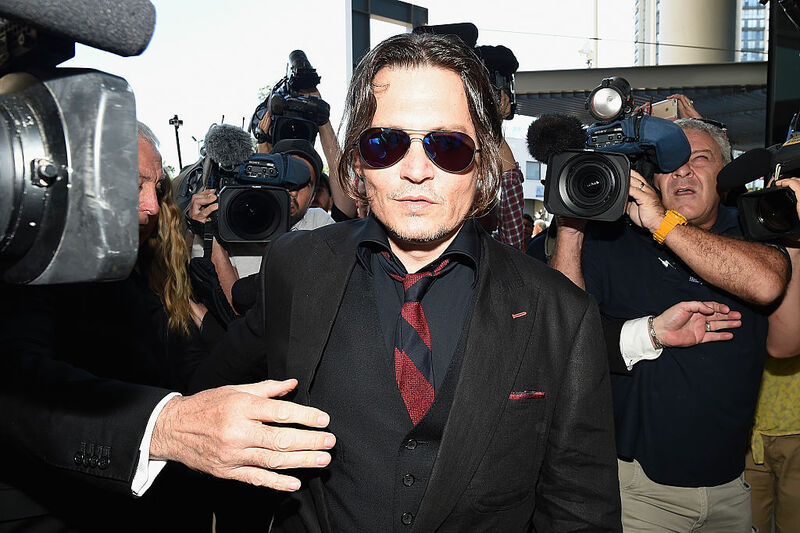 The loans were then used to cover up years of mismanaging his money, according to legal docs filed by Depp's attorney. Depp is suing TMG for fraud. He claims that his former managers began taking loans using his assets as collateral in 2006. The largest loan was for $22 million. Depp also alleges that TMG was irresponsible with his lease. As an example he cites the time they forgot to end the lease at a hospice home for his dying mother. That mistake cost Depp $350,000. Depp also claims that TMG paid one of his neighbors $3,000 a month starting in April 2007 to resolve a dispute. However, TMG never did anything to resolve that dispute or even see if it was a real dispute. They just kept paying the neighbor, which costs Depp $320,000. All of this became clear to Johnny in 2015 when TMG told him that he had to sell off some of his property in France to cover his bills and "remain solvent." Depp is seeking at lease $25 million from TMG. "Johnny Depp's outrageously false claim that he didn't know about $40 million in loans is beyond preposterous. Depp and his sister knew about each and every loan; Depp signed every document and spent all the loan proceeds. Tellingly, Depp is now seeking to prevent all discovery from Tracey Jacobs of UTA and Jake Bloom of Bloom Hergott. Depp knows that these two critical witnesses will fully support TMG's case and reveal Depp for the extraordinary liar and spendthrift that he is. It is no mystery why Depp is trying so hard to prevent this core discovery."